Marriage is the place where the one who is in want to come out and those who has not done yet they want to get marry. Every young boy/girl has decided their dreams to live happy married life. Even though having good life style their dreams remain incomplete. Sometimes small problems become serious and it creates problems in married life. Husband and wife lie with each other so that their drawbacks cannot expose. Do not take this step. It is better to become honest in your relationship. The question is why this happens? Is it not that there is architectural defect in your bedroom. You may architectural defect in your bedroom and you do not know about this. 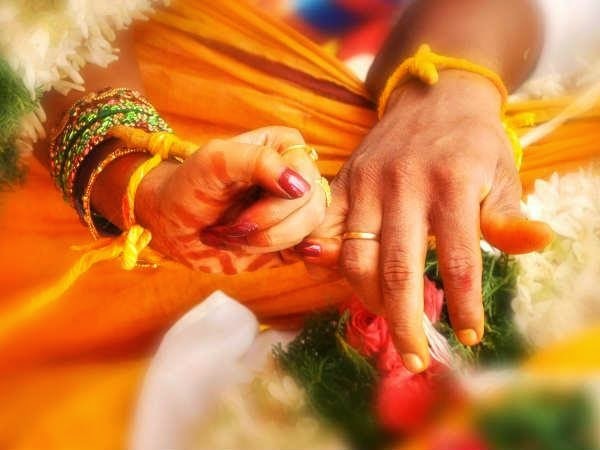 We will give you some tips by which you can live happy married life. You have to follow following architectural rules. When girls come first time to sasural then when they go to bedroom from main entrance then they have to go slowly. You have to keep first step of neb in the bedroom. To maintain love keep good painting such as small kids painting, candles rose flowers painting. During the beginning days of marriage decorate your bedroom with red color such as red color bed sheets, red color’s light etc. You can also eat red color’s fruit if possible. Do not keep mirror beside the bed. If due to lack of space you have to keep mirror then covered it with cloth. Keeping mirror in the bedroom creates negative energy. Do not keep any type of plants in bedroom. You have to sweep the bed room with iodized water. You have to keep away water stuff such as water glass, aquarium. You have to keep only one mattress. Using two mattresses considered as bad luck for married couple. You have to light Kapoor at the entrance of the bedroom so that negative energy decrease.